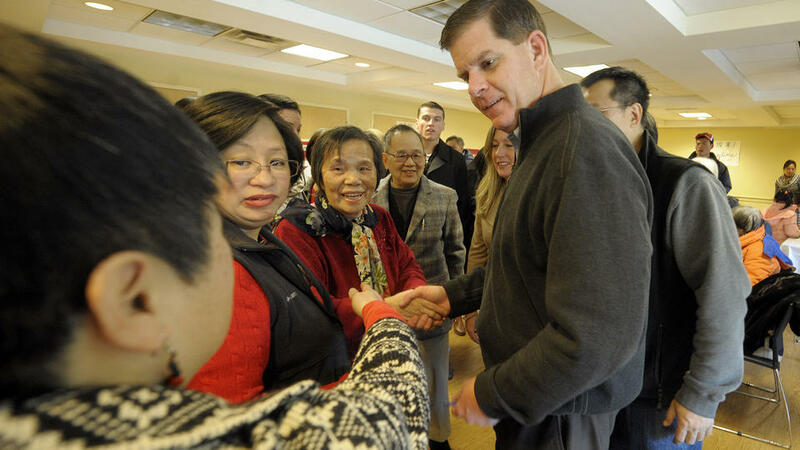 According to today’s Boston Globe, Mayor-elect Marty Walsh has named a “relative political outsider” who is “relatively young” as his City Hall wingman – and that’s all good. Boston Mayor-elect Martin J. Walsh on Saturday named Daniel Arrigg Koh, currently the general manager of Huffington Post Live, as his chief of staff — the first major appointment in the administration that takes over control of the city on Monday. And nary a discouraging word after that. 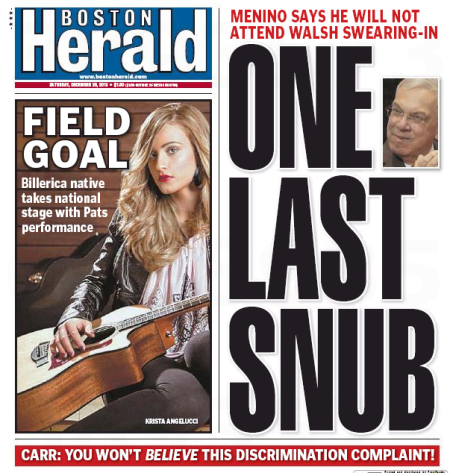 Not so fast, says crosstown rival Boston Herald on today’s front page. Inside, the feisty local tabloid elaborates. 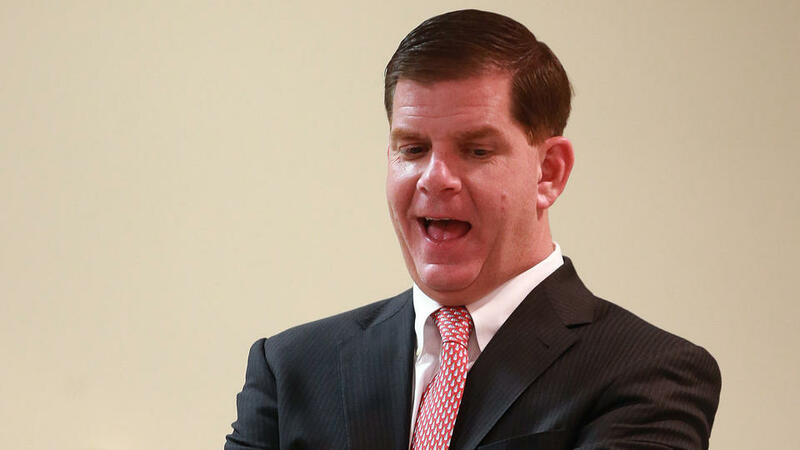 Picking a 29-year-old political unknown as chief of staff is a bold, unexpected move and a sign that Mayor-elect Martin J. Walsh’s administration is shaping up to take a new direction in City Hall — although the hire also is not without risks, experts said. Daniel Arrigg Koh — an Andover native who last worked as general manager of HuffPost Live and a former adviser through Harvard’s Leadership Fellow Program for Mayor Thomas M. Menino — represents a young, intelligent hire with an impeccable resume, said John Nucci, Suffolk University vice president for government affairs. 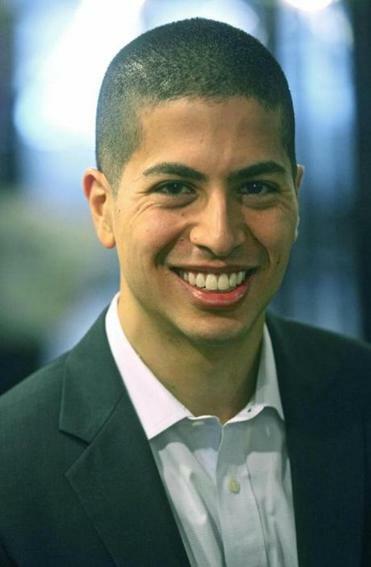 Daniel Koh might be too young and too green to navigate the pitfalls of City Hall politics effectively, said Thomas J. Whalen, a Boston University social science professor. 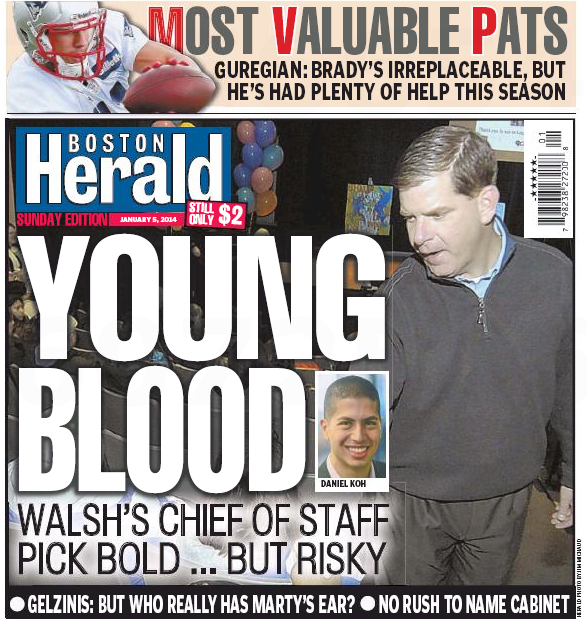 Walsh should have compensated for his own inexperience in City Hall by hiring someone well-versed in the political landscape, he said. Well, we know at least one person who doesn’t. Leave it, as usual, to Herald graybeard Peter Gelzinis to provide some historical perspective in a piece headlined Koh may be right-hand man, but not clear he’ll be a heavyweight. 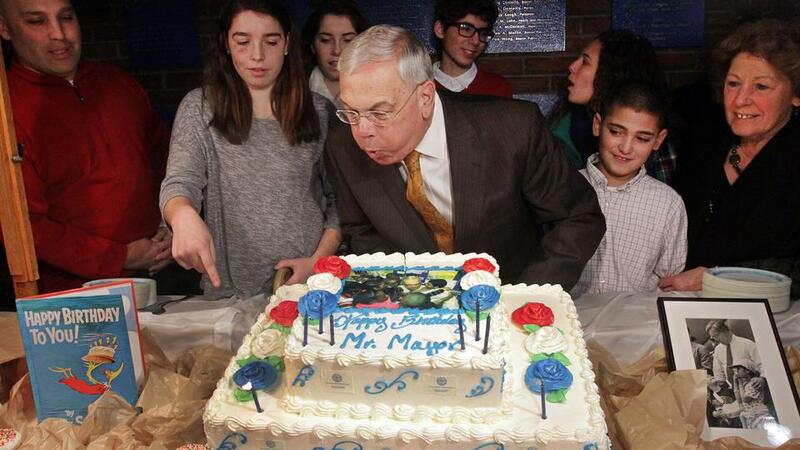 In his fifth and final go-round as mayor, Tom Menino looked across the river to Harvard and installed whiz-kid Mitch Weiss as his chief of staff. A beloved old pol craved new blood. And yet the man he trusted to handle the day-to-day life blood of politics was an up-from-the-streets-Southie native, Michael Kineavy. It was a kind of schizophrenia that just about everyone in City Hall came to understand. “Kineavy was the get-it-done on the ground guy,” one longtime veteran said. “He was the guy that made government work in a way everyone understood. The Herald covered a lot of bases on this story. Presumably, the Globe will play some catch-up tomorrow.